For the first time in the United States, AniFest will be hosting a private screening before the premiere of Trinity Seven 2. Heavens Library & Crimson Lord brings back Arata, Lilith and the rest of the Trinity Seven to face off against the greatest enemy in the history of the Trinity Seven; Lilith’s own father. 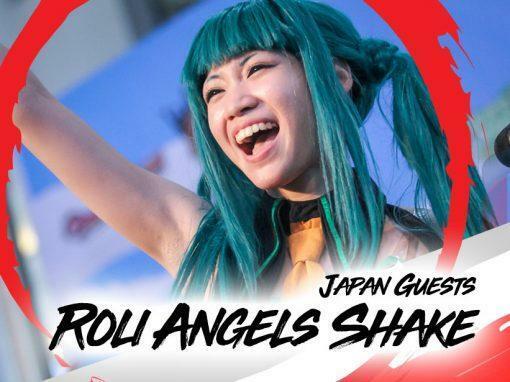 Röli Angels will be coming from Japan to perform at the Maid Cafe stage! 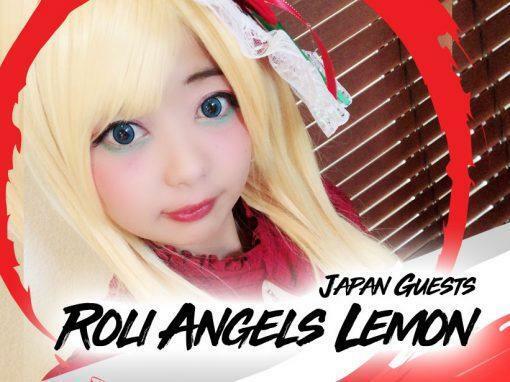 Röli Angels is a duet consisting of Lemon and Shake, and bring you the authentic Japanese Idol Anisong performances straight from Nagoya! Every AniFest attendee will receive a FREE Momosan Tokyo Chicken or Tonkotsu flavored ramen packet sponsored by Sanyo Foods! * Be one of the very first to try Iron Chef Morimoto’s delicious flavor to Sapporo Ichiban Momosan Ramen. Enjoy rich, authentic Tokyo Chicken or Tonkotsu Ramen flavor with non-fried noodles. Can't wait? Buy some now! Come join in on the celebration of Anisong music! 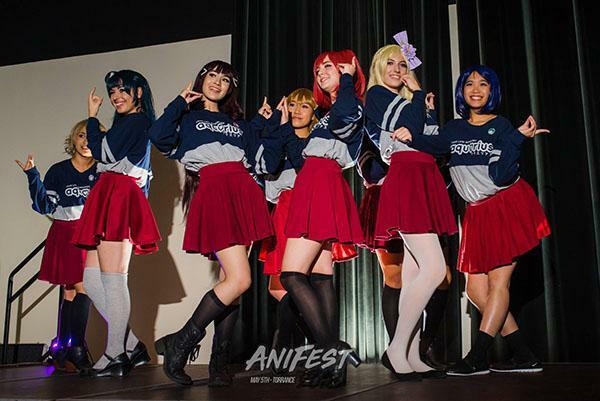 AniFest will have a grand Anisong DJ event in collaboration with the popular East Coast Anisong collective AniParty! DJ Appare (@happydaikon) is coming from New Jersey and will be joining in all day, giving the crowd WOTAGEI ENERGY. Experience the professional dance team The Corps Dance Crew and their Special Ops Squad, who will be performing on the main stage at AniFest 2019! 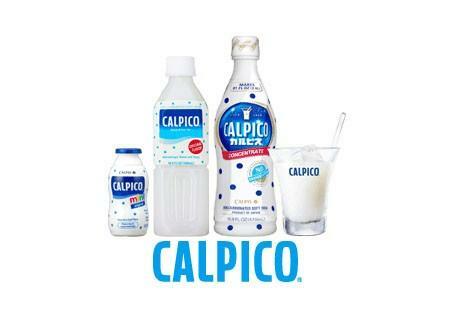 Free Calipico® at AniFest 2019! Don’t forget to ask for a deliciously satisfying CALPICO® Soda when you pick up your badge at AniFest 2019! The earliest attendees at registration will get a free 16.9 FL OZ drink while supplies last! 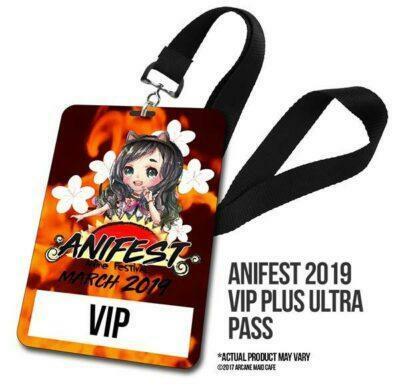 Get your AniFest Ticket Today! 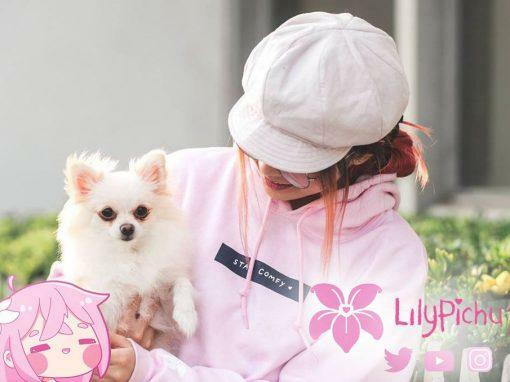 Jellybeet℠ is an eCommerce site for pop culture loving, trend setting, kawaii enthusiasts! 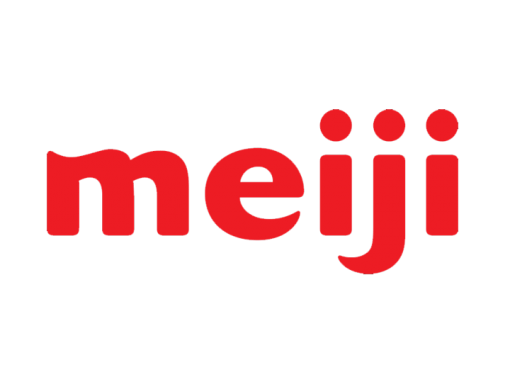 Jellybeet aims to offer a unique kawaii shopping experience with exclusive offers and products from your favorite brands including Rilakkuma™, Sumikko Gurashi™, Mamegoma™, AMUSE®, Kittygurumi™ and more. 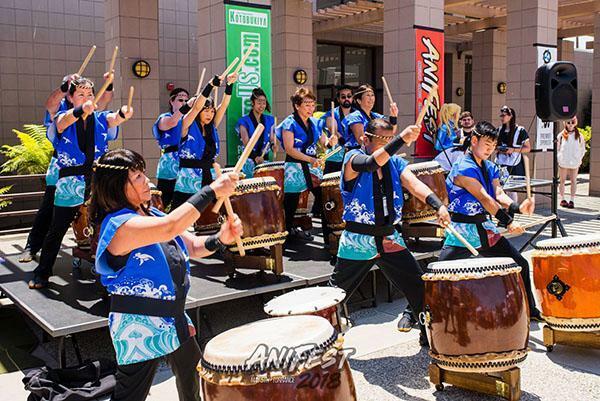 AniFest will be hosting collegiate Taiko groups throughout California, along with our honored guests Taiko group from Yuujou Daiko! Experience the raw energy of taiko and get involved by participating in the interactive portions of the performance! 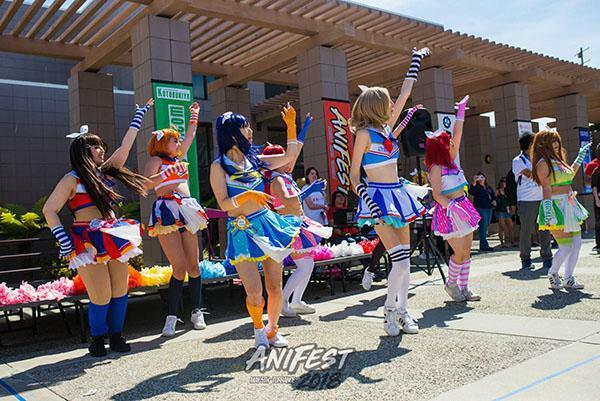 AniFest will be hosting a free Idol performance concert with idol groups from all around the United States! See your favorite idol dancers from Arcane Idols, Hikari 光 Idols, Cosmic Idols, Manatsu 真夏 project, and more! ©2018 Video by Doki Press. All Rights Reserved. 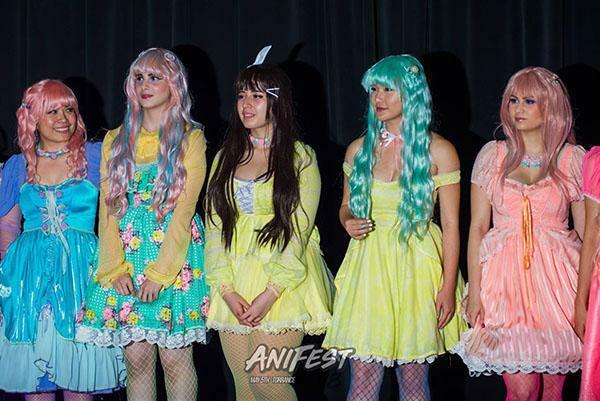 AniFest is a yearly anime convention and festival dedicated in celebrating the arts and culture of Japanese animation. 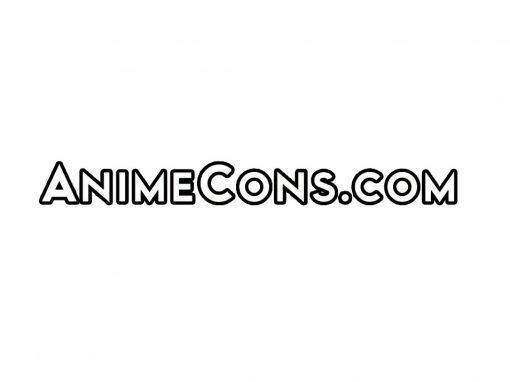 Cosplayers, vendors, partners, sponsors, performers, and event producers all come together in one day to bring you the best that an anime convention has to offer, but without the high price! Get your badge today! Badges will sell out before the event! 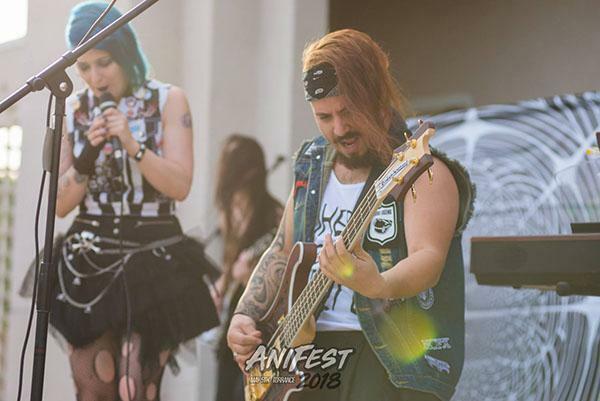 AniFest 2019 will be hosting a grand Anisong concert event along with Arcane Maid Cafe at the Ken Miller stage from 1:00 PM to 7:00 PM, featuring Anisong DJ, Wotagei performances, and Anisong singers and dancers. 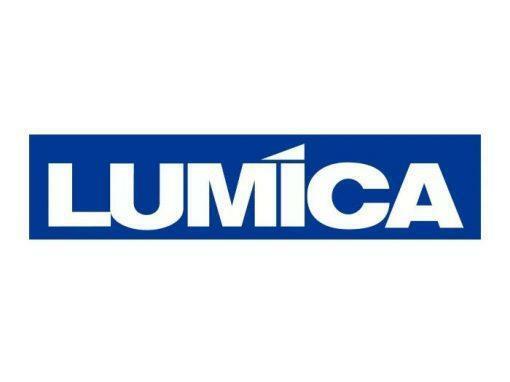 Many sponsored items from Lumica will be given out as a tribute to the Anisong culture in the U.S.A. If you are interested in performing, please fill out a performers application. 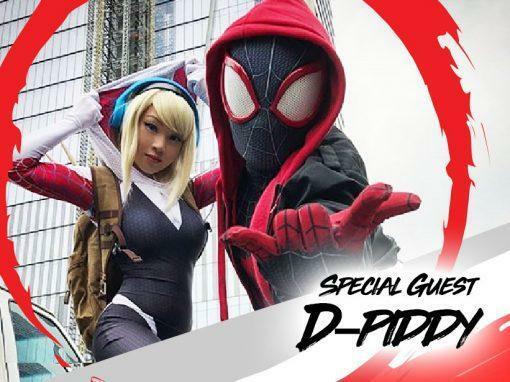 Want to showcase your cosplay at the Torino outdoor stage? 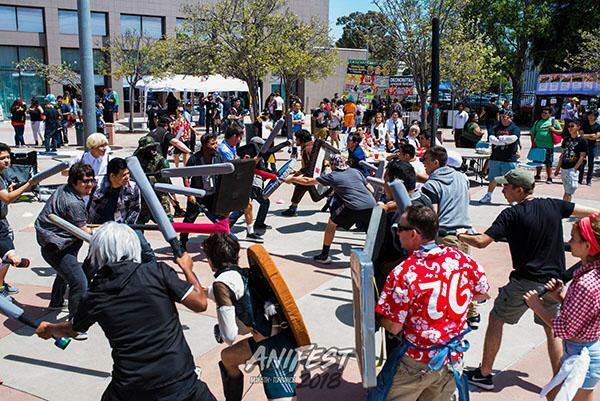 We will be hosting a grand cosplay showcase for you to show off your craft in front of the crowd! The top three selected will be given gift cards graciously provided by Arda Wigs. Take a photo with Southern California’s hottest Itasha Anime Cars, proudly organized by Itasha Alliance. Itasha is the application of anime and manga inspired artwork onto modified cars. Some are highly modified for track and street use, others can be used as regular daily drivers. Come as see the latest Itasha creations right at AniFest 2019! Experience a beautiful and tranquil Japanese Garden, closed off to the public and available for only AniFest 2019 attendees! 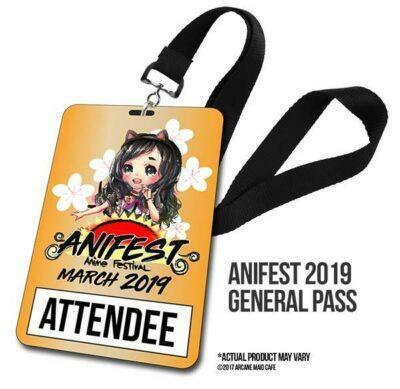 Bring your best kimonos, yukatas, and cosplay, and take the chance of creating gorgeous content right at the heart of AniFest! Join Arcane Maid Cafe in their Maid Cafe event alongside the Anisong Concert at the Ken Miller hall! Arcane Cafe is a premier maid cafe experience, accurate to the ones found in Akihabara, Tokyo, and features non-stop entertainment of stage performances, table-top games, and more! Visit their Facebook and Instagram for the latest information. Don't wait! Buy your Badge now! 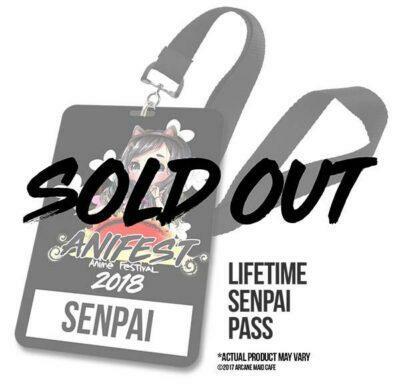 We sold out of badges at AniFest 2018! Get through the lines faster and save by pre-ordering today! AniFest has been covered by TV News Agencies, Online Press Teams, and Radio Stations. Cosplayers and content producers all come together for a day of creative work! AniFest showcases a wide variety of photo areas, including a Japanese garden, photo backdrop room, and workshops for aspiring photograhers. 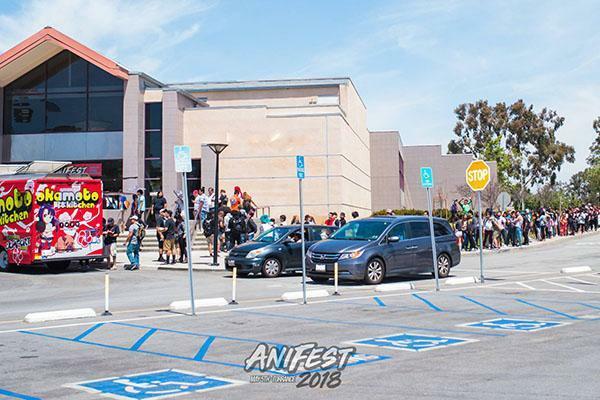 Talented videographers, photographers, media and film makers attended AniFest to showcase their editing skills! Are you a part of a press or media group? 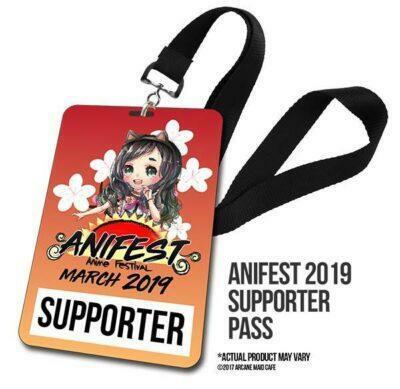 Maybe you should consider applying for a press pass at AniFest! Keep in touch with AniFest! 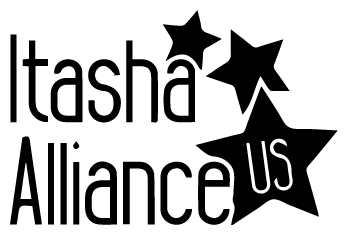 Sign up on our newsletter or visit us on our Facebook! Get discounts on our badges, apparel items, and more! We host giveaways with our partners and sponsors regularly, and you will be the first to know if we do!